CPHS and Sager Fall Sports Registration is now open online using our new system Final Forms! 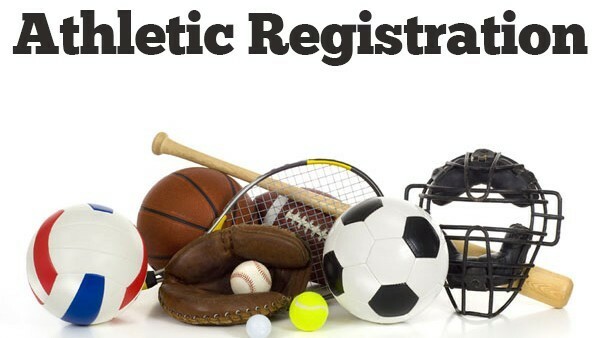 Parents, please follow this link SPORTS REGISTRATION or go to the CPPS.ORG Athletic Page for Registration Access, or type this URL into you browser https://collegeplace-wa.finalf... .
*We will also have computers available and support at the Registration Fair on Aug. 9 from 8-4 pm at the CPHS Commons! All Registration must be completed before the beginning of Fall Practice in order to participate. Attached are the instructions and guidance for Final Forms Online Registration!